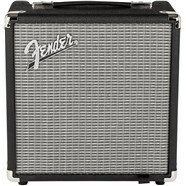 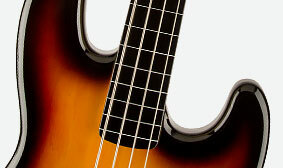 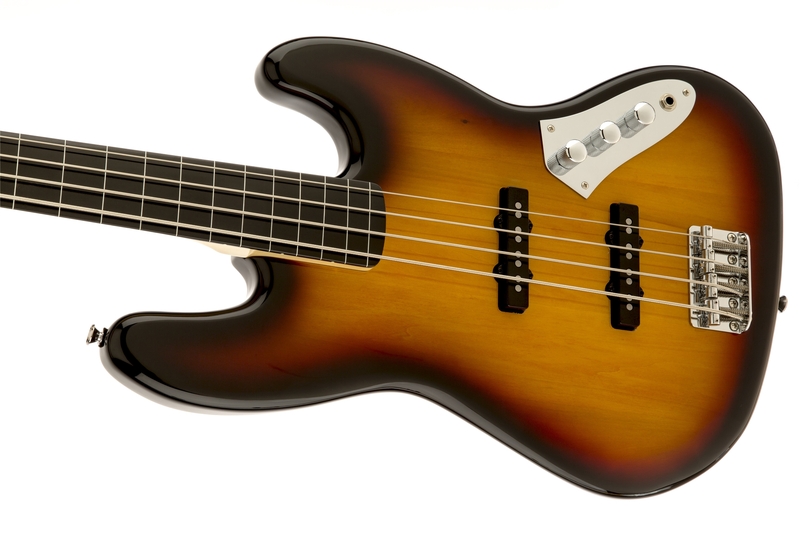 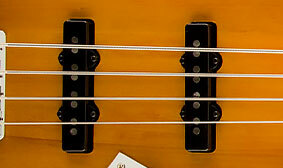 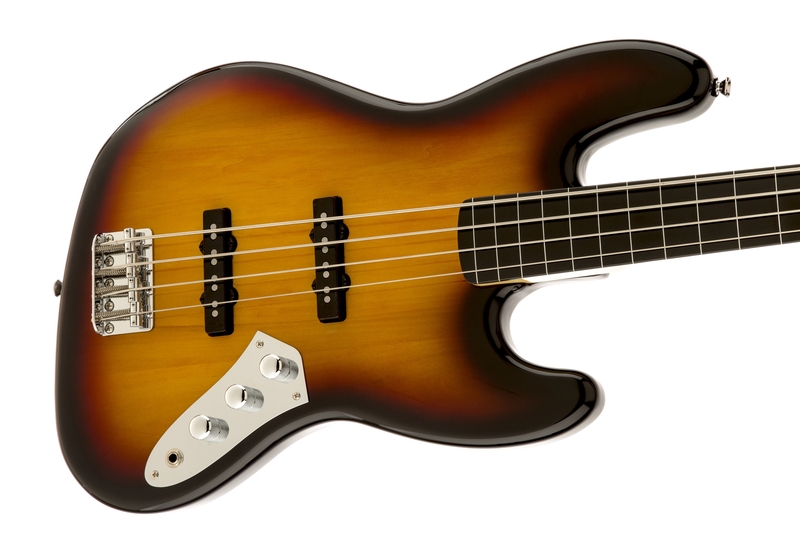 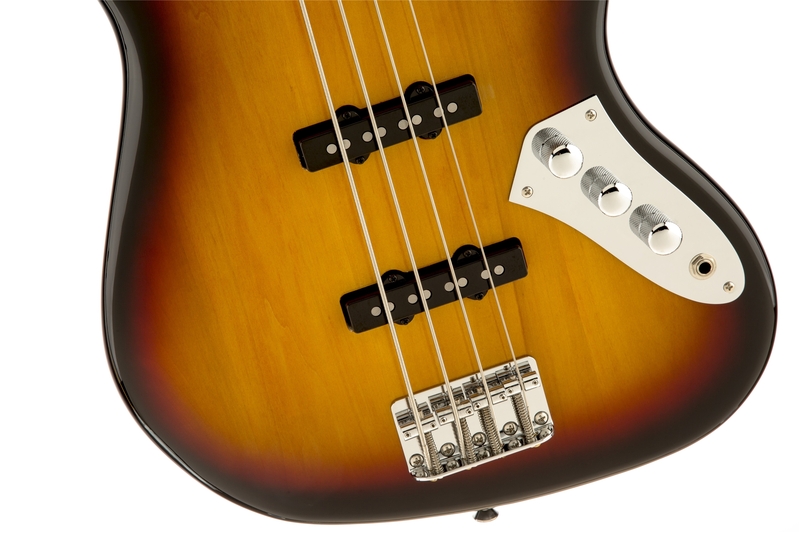 Squier's Vintage Modified Jazz Bass Fretless fuses the round, slippery sound of an upright and the sleek style of an electric bass. 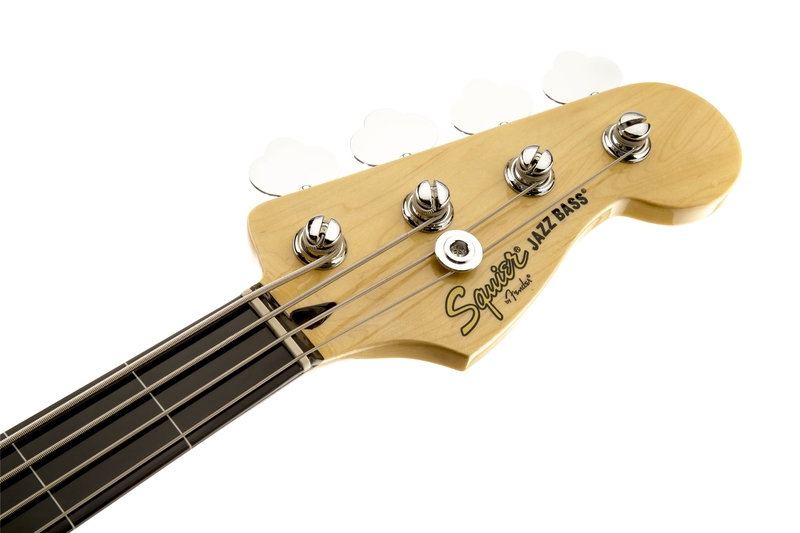 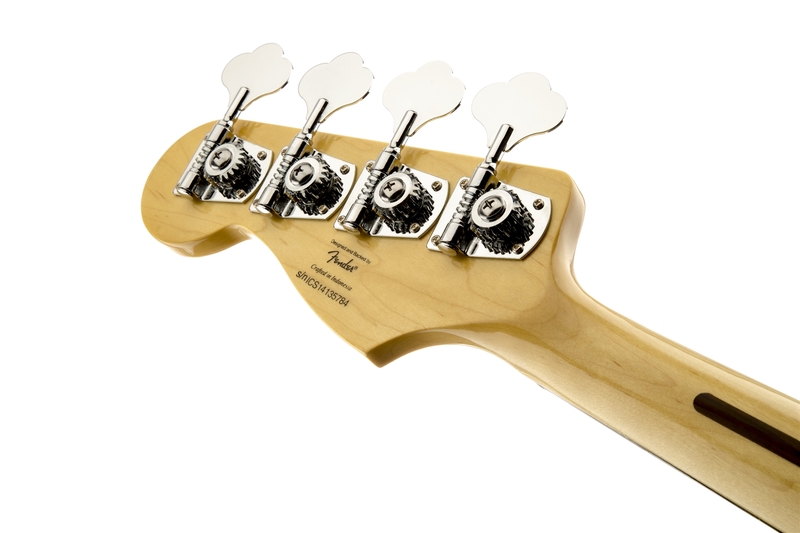 Dual Fender®-designed pickups and a comfortably slim "C"-shaped maple neck offer superior fretless sound and feel for today's bassists, with outstanding Squier performance and value. 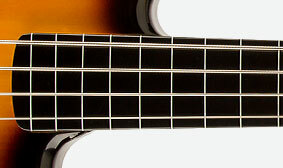 Ebonol provides a fast, smooth-playing fingerboard surface, while the white inlaid fret lines make sure you'll never lose your bearings while gliding up and down the fingerboard.